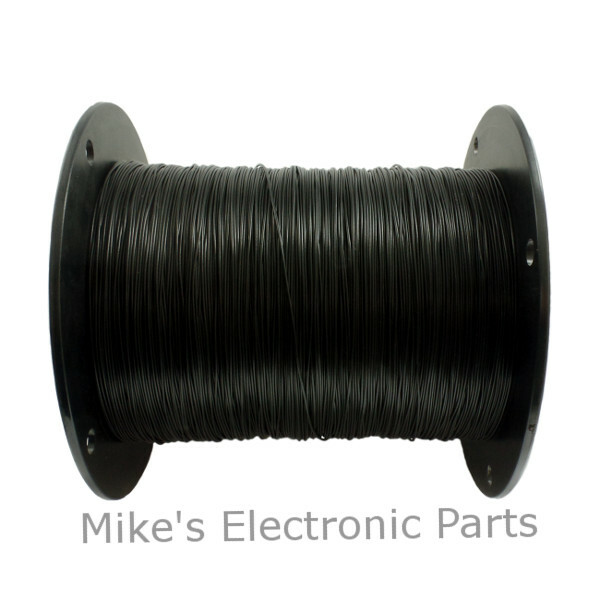 Solid Single Conductor 24 Awg PVC Covered Wire Tin Plated. 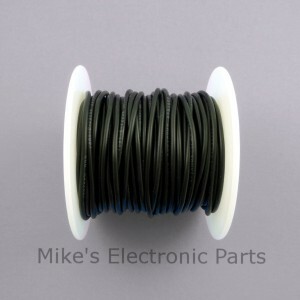 If you are making an Oat Box Crystal Radio then this is the wire you need for the coil and can be used for the antenna as well. The black wire is UL1061 rated 300 volts. Some PVC hookup wire insulation melts easily with a solding iron. 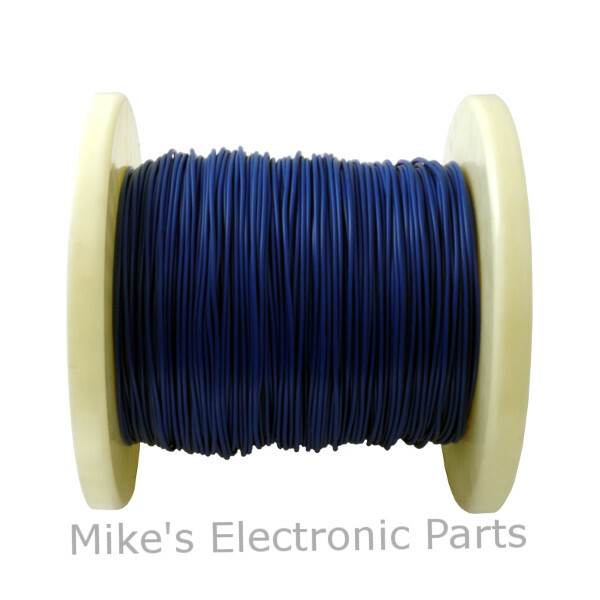 What is your experience with this wire? I’ve not tried to melt away the insulation. The PVC is easily stripped and the wire itself is tin plated making soldering particularly easy. OK, I did not mean to “purposely” make an effort to cause the PVC insulation to separate or melt away from the wire but rather that in “normal” soldering of hookup wire. 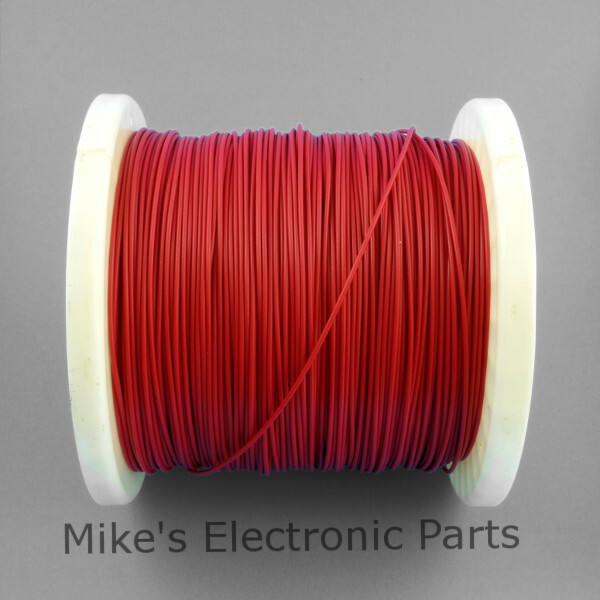 I am sure you have come across some hookup wire that is discouraging to work with because you really have to be careful to not apply too much heat in solding it. Does the PVC have a listed temperature rating? Yes, the wire may melt back a little bit while soldering. The wire is pre-tinned which helps alot in preventing this.